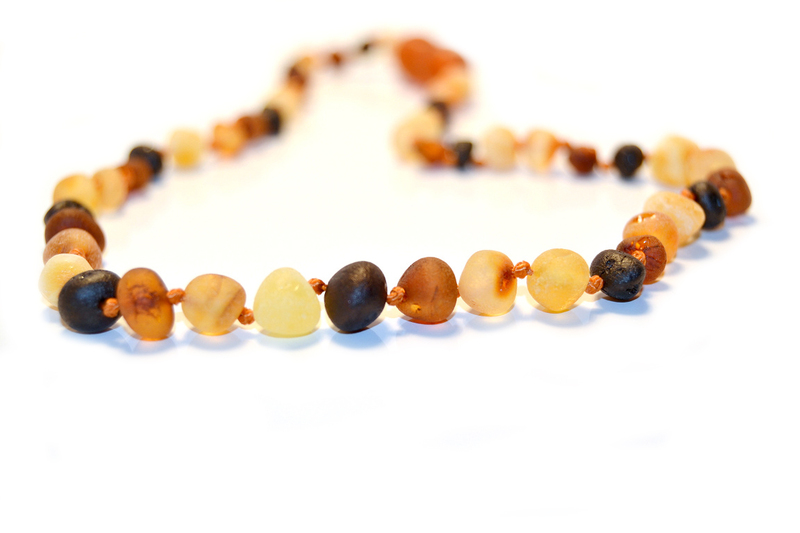 Formed from fossilised tree resin, amber is an organic compound known for its powerful healing properties. It is also appreciated for its varying colours of deep gold and yellow tones and worn for its natural beauty. Used as a cure since Egyptian times, raw amber contains natural oils such as succinic acid and aromatic plant terpenes which release a resinous scent when worn. When a Pet Amber Collar is placed on a pet, the scent works its way into the pet’s skin and fur through the slight friction of movement and the warmth of its body, peaking in strength after a period of about three weeks. Detected by their Haller organ, this scent is repellent to ticks and fleas and they will quickly move off the animal. Amber energises the endocrine system, works as an anti-inflammatory for joint pain, is a powerful anti-oxidant and has a calming effect. It also carries a mild electro-magnetic charge which is only distressing to ticks and fleas. Available in: Pure amber tones or with the addition of a colour highlight. 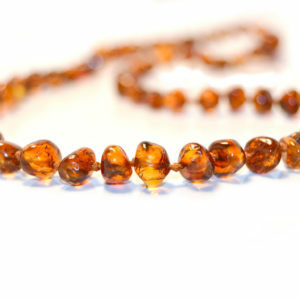 All Pet Amber Collars are made with extra strong, threaded cord. Only raw, unpolished amber is effective in repelling ticks and fleas and that over time the natural outer covering of the amber might flake or fall off. Pet Amber Collars should not be used to restrain a pet. The Pet Amber Collar will not have effect on an animal that is already fully infested with ticks and fleas. There is no 100% cure from ticks and fleas, whether made from chemical or natural properties; however when used as a preventative cure, 95% of users of Pet Amber Collar are satisfied customers.